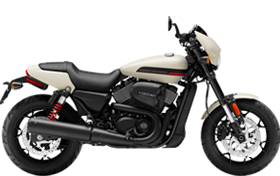 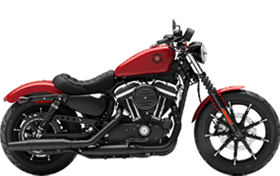 All American Harley-Davidson® is a 35,000 square foot state of the art new and pre-owned motorcycle dealer located in Maryland close to Washington DC. 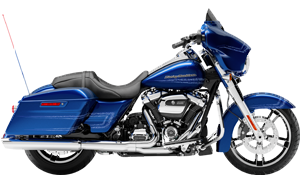 All American Harley-Davidson® is located 32 miles South-East of Washington, DC and we are a very short ride from Baltimore, Annapolis, Lexington Park, Huntingtown, and Waldorf in Maryland, but also see customers from Fredericksburg, Stafford, King George, and Colonial Beach in Virginia! 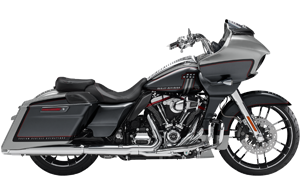 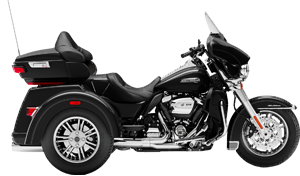 Not only are we a great riding destination, but we also have a huge inventory of new Harley-Davidson® motorcycles such as the Harley®, Street Glide®, Electra Glide®, Sportster®, Softail®, Dyna®, V-Rod®, and more plus, pre-owned motorcycles, clothing, Harley® parts and accessories, and knowledgeable service and repairs department. 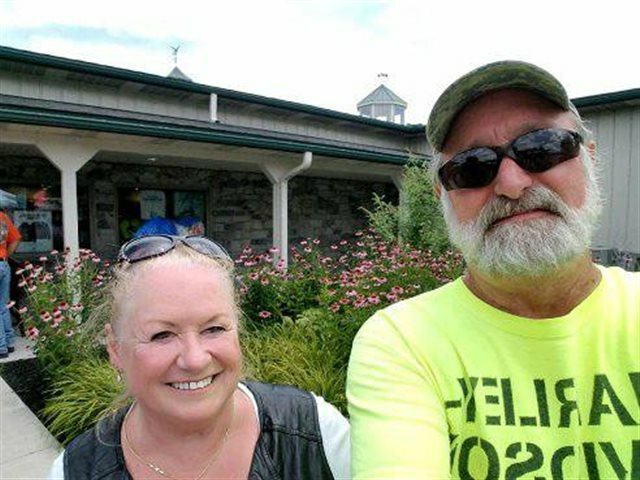 Our highly trained staff will make you feel welcome and are dedicated to help make your riding experiences great ones. 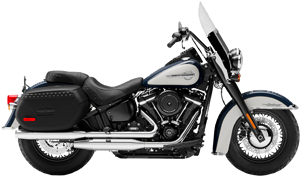 We're Maryland's Harley-Davidson® motorcycle dealer of choice and have everything you need for your ultimate riding experience!